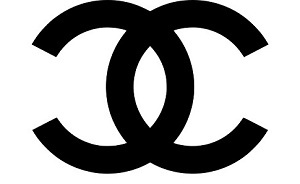 CHANEL BAGS OUTLET is here to provide helpful information about the illegal, and many times dangerous, products solicited by counterfeit trafficking syndicates. Fake products being sold by replica outlet stores are never genuine and therefore are not created, produced, manufactured, sold, serviced nor supported in any way by CHANEL. Online shoppers would be wise to take heed when shopping online. Upon encountering any unfamiliar or new online outlet store selling replica Chanel bags, it would probably be best to consider moving on. The only way that consumers can ensure that they are getting genuine CHANEL merchandise is to get them directly from CHANEL or an authorized CHANEL retailer only.